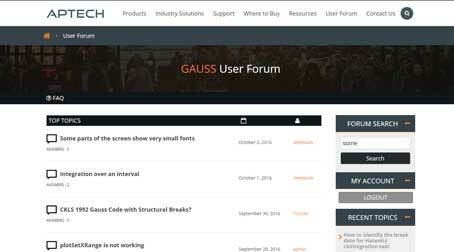 Requirements: Mercury_GAUSS requires GAUSS for Windows 6.0 or higher, and supports both 32 and 64 bit versions of GAUSS. Platforms: Windows XP, Vista, Win7 – x86 or x64. Mercury is produced by Econotron Software, Inc. Additional product details are available at www.Econotron.com.